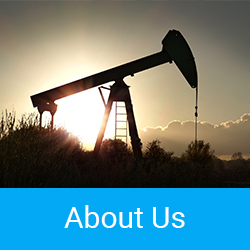 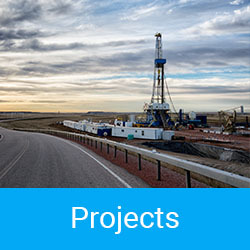 Timor Resources is an Australian privately owned oil and gas company backed by NEPEAN™, Australia’s leading privately owned engineering, mining services and industrial manufacturing organisation. 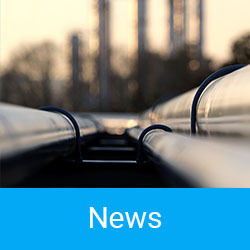 Timor Resources, in joint venture with the Timor Government is the first company in over 40 years to have the rights to develop onshore oil and gas resources within the Country. 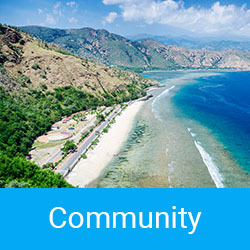 Founded by industry executives to capture the unique opportunity of exploring East Timor’s onshore oil basins, Timor Resources is forging a path to production in joint venture with Timor Gap.